Call Us Today for an Appointment ! 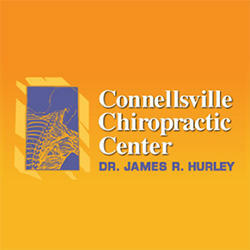 At Connellsville Chiropractic Center, We Care About You and Why You Are in Pain. Our Experienced Staff Has the Expertise to Treat Not Only Your Pain but the Cause of Your Pain.